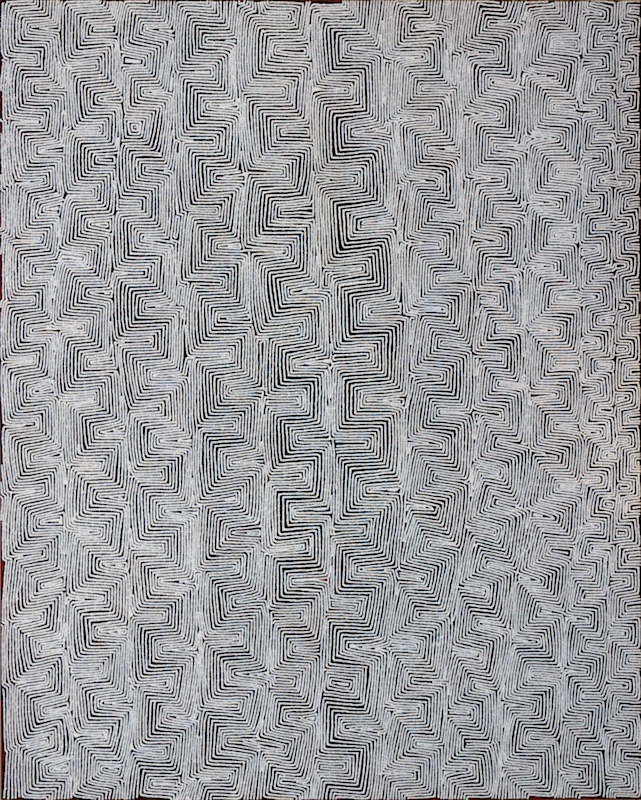 Bobby West Tjupurrula is a finalist in this year's Mosman Art Prize, at the Mosman Regional Gallery, Sydney. 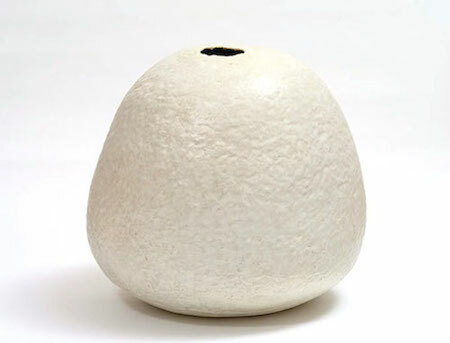 The National Aboriginal and Torres Strait Islander Art Awards (NATSIAA) is Australia's longest running and most presitigious Indigenous art award. Winners are announced on Friday, August 11. Exhibition continues until 26 November, 2017 at the Museum and Art Galllery of the Northern Territory, Darwin. 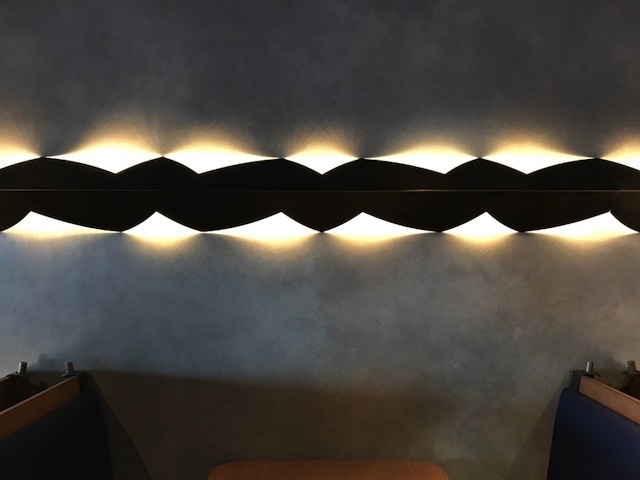 Christopher Hodges light sculpture commissioned for the new Longrain Tokyo restaurant opening soon. 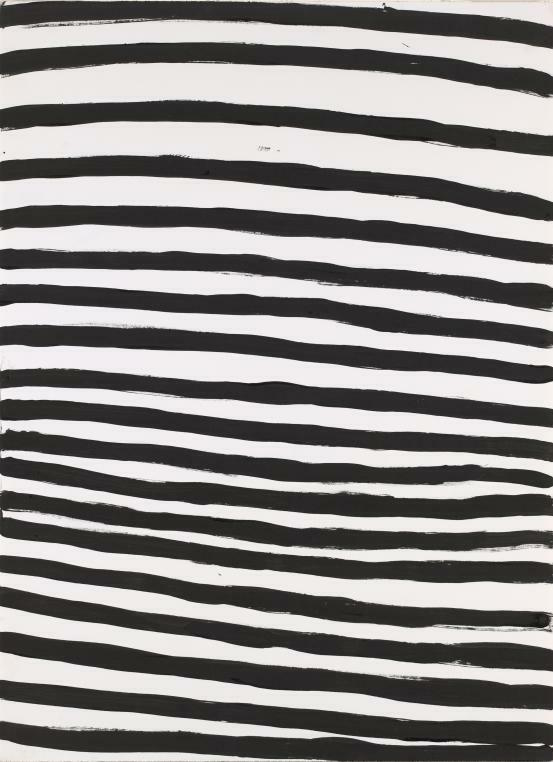 The Art Gallery of NSW has acquired three of Simryn Gill's recent Pressing In unique prints. Gill inked found lumber washed up on the shores of the Straits of Malacca, and printed onto paper from used ledger and wages books. 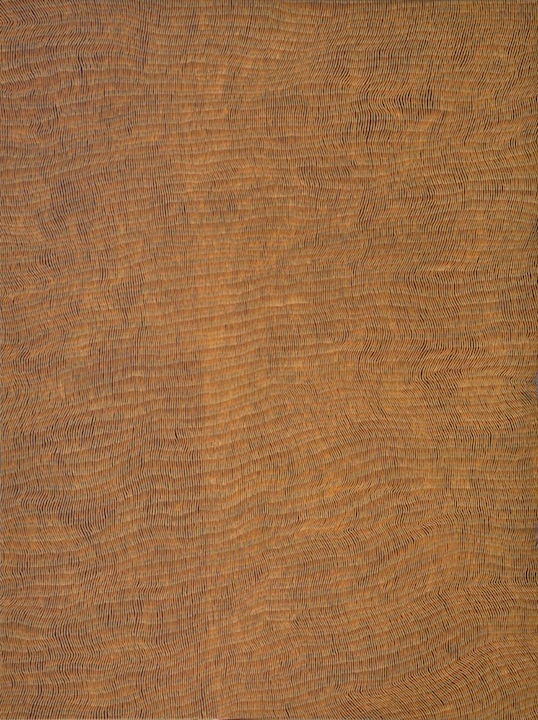 Angus Nivison, John R Walker and Yukultji Napangati have been selected as finalists in this years Wynne Prize at the Art Gallery of New South Wales (AGNSW). 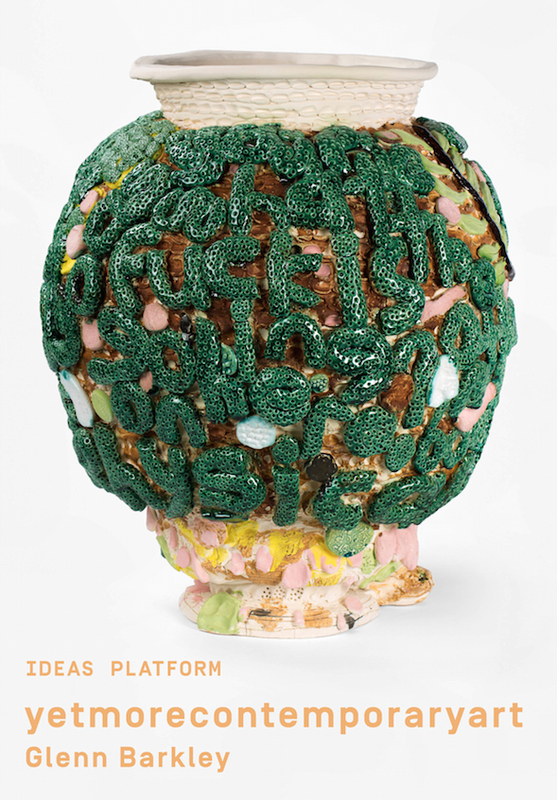 Glenn Barkley presents 'yetmorecontemporaryart' at Artspace, Sydney. 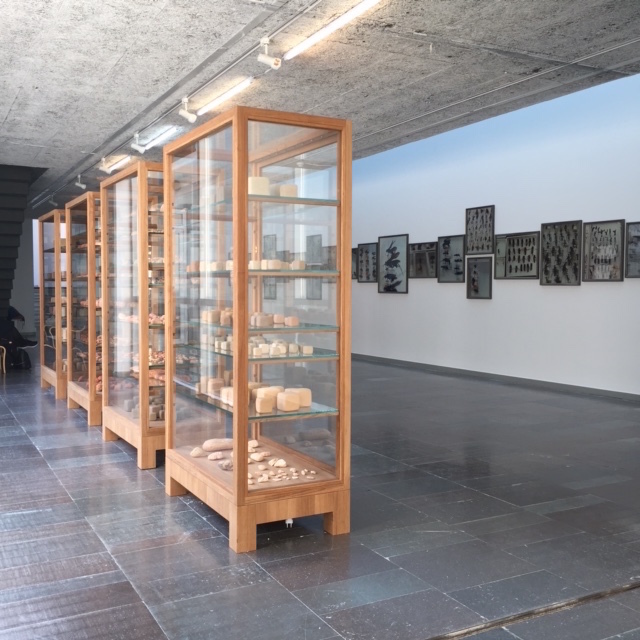 Simryn Gill exhibiting in the travelling exhibition 'Soil and Stones, Souls and Songs', curated by Cosmin Cistinas and Inti Guerrero. 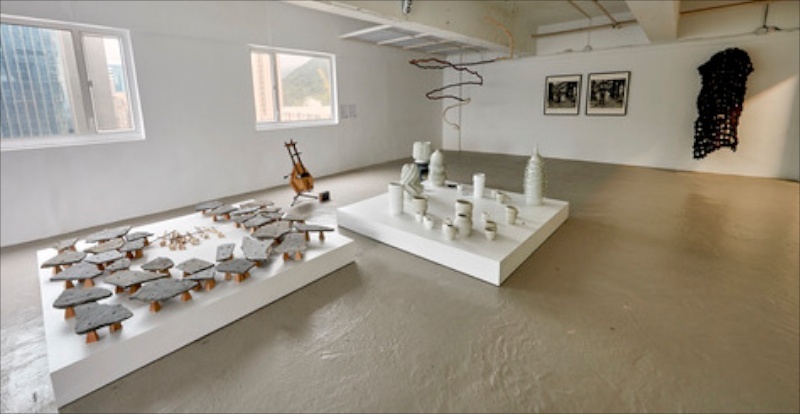 Opening now in an adapted version at the Jim Thompson Art Centre in Bangkok, the exhibition was previously presented at the Museum of Contemporary Art and Design in Manila and at Para Site in Hong Kong. Artist Profile magazine and Orange Regional Gallery have partnered to present a selection of paintings by over 140 artist who have been featured Artist Profile over the past 10 years. 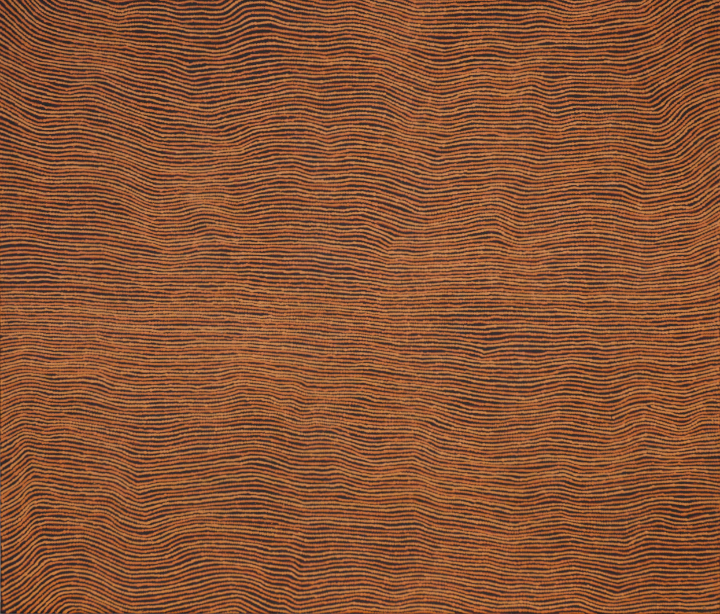 Tjungunutja will reveal the largest and most important collection of early Papunya paintings in the world. 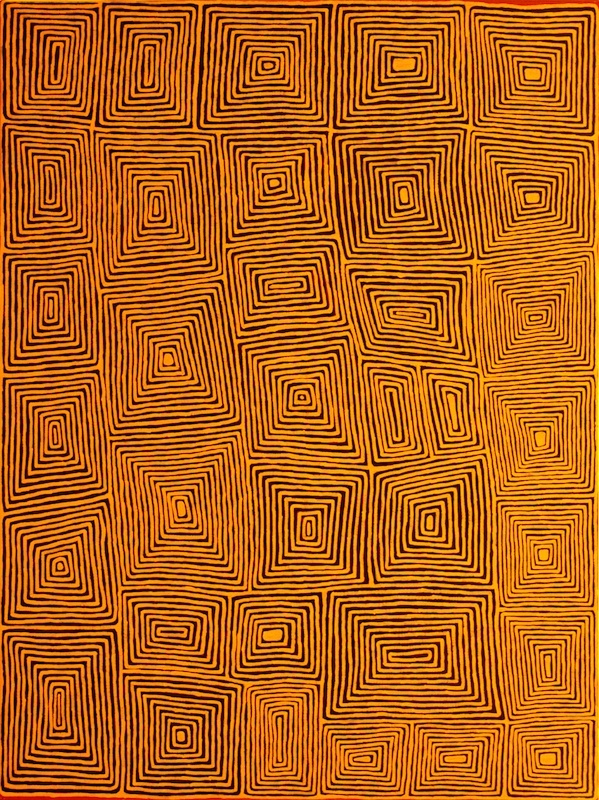 Comprising of over 130 paintings, rare cultural artefacts and historical ephemera, this startling exhibition will provide an extraordinary insight into the genesis of the contemporary Aboriginal art movement. 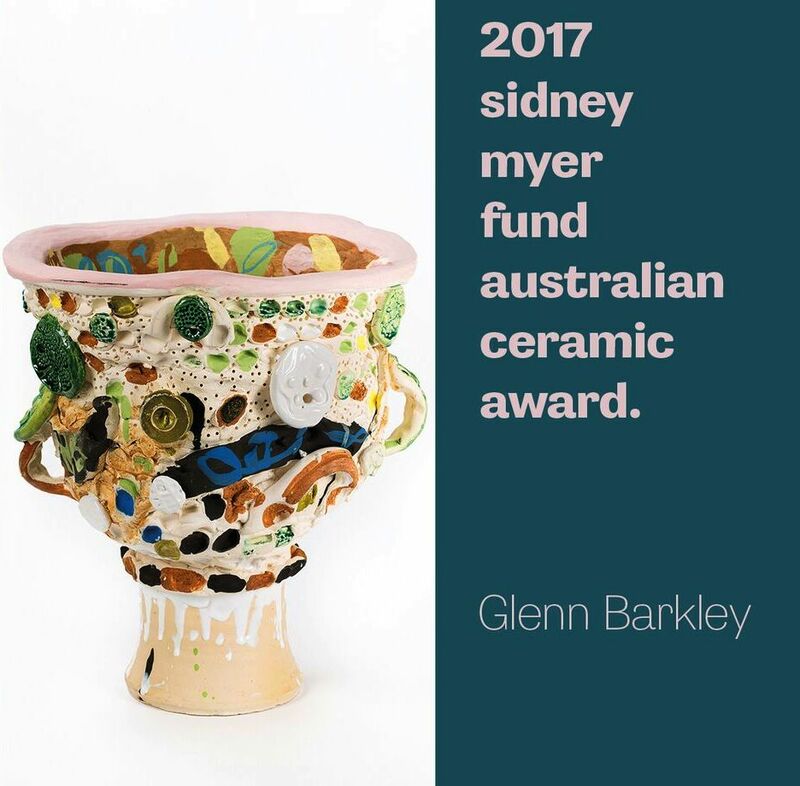 Glenn Barkley is one of 5 finalists in the 2017 Sidney Myer Fund Australian Ceramic Award, (SMFACA) at Shepparton Art Museum (SAM). 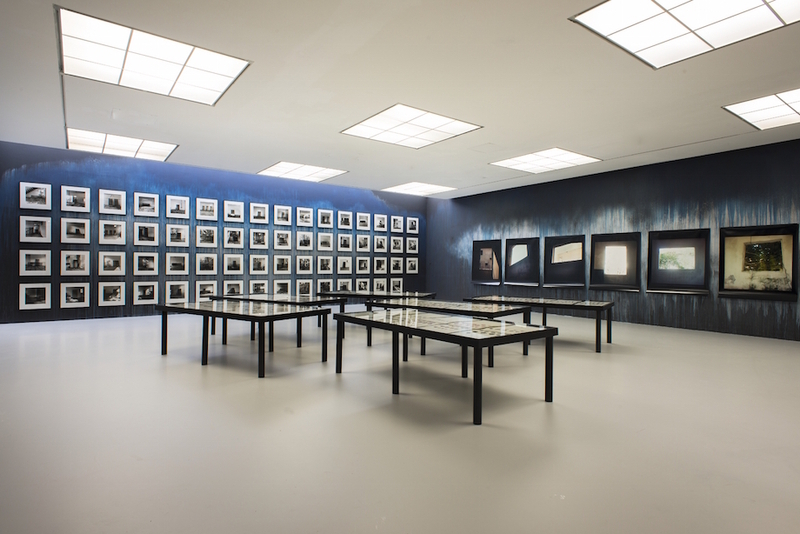 Simryn Gill is included in 'A Temporary Futures Institute', at the M HKA (Museum of Contemporary Art) in Antwerp, Belgium. 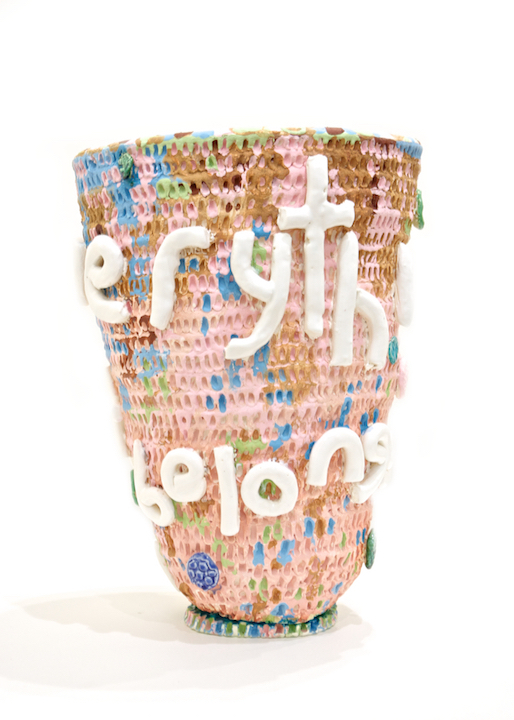 Marea Gazzard & Glenn Barkley, exhibit in 'Earth & Fire', curated by Vanessa Van Ooyen at QUT Art Museum. The Opposite of Wild is a new body of work created specifically for the Linden New Art's temporary space at Domain House, Melbourne. 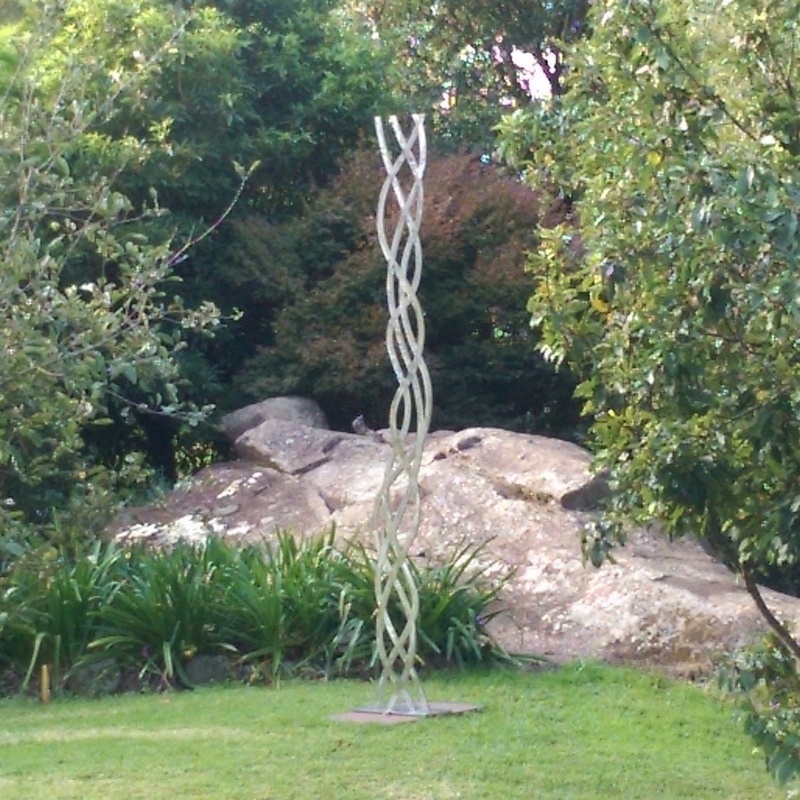 In its second rendition, 'Sculpture in the Valley', displays works throughout the grounds of the property at Cedar Grove, Kangaroo Valley. 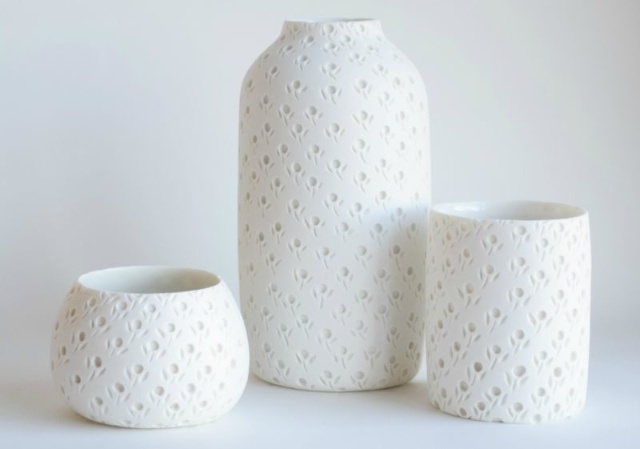 The National: New Australian Art presents the latest ideas and forms in contemporary Australian art, curated across three of Sydney's premier cultural institutions: the AGNSW, MCA and Carriageworks. 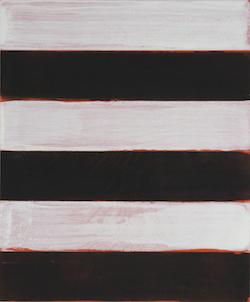 Peter Maloney has been included with new paintings and a series of related works on paper. 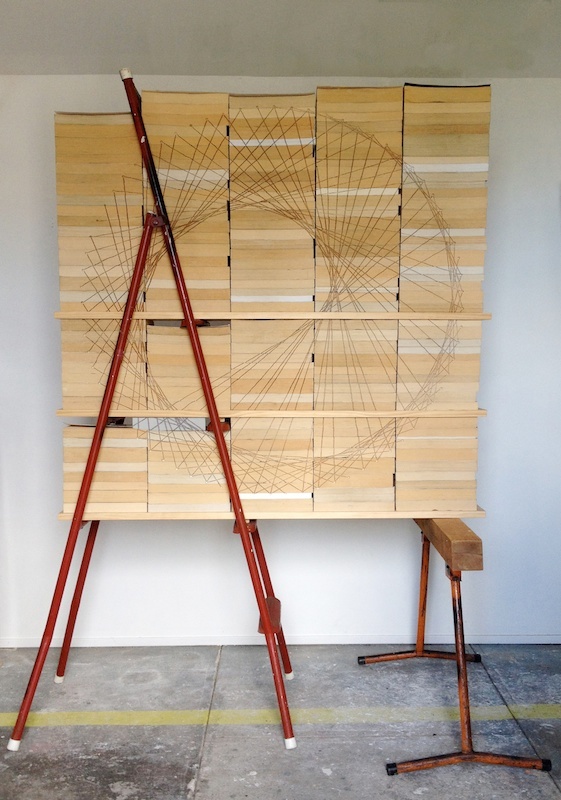 Maloney explores a new interconnected, almost organic cellular structure composed of connecting lines that form rings, symbols of growth or the pulsing of energy. 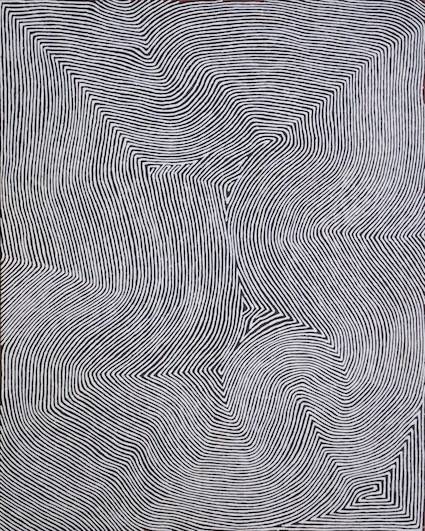 Yukultji Napangati and Wintjiya Napaltjarri are included in this touring exhibition of a selection of the collection of Debra and Dennis Scholl. 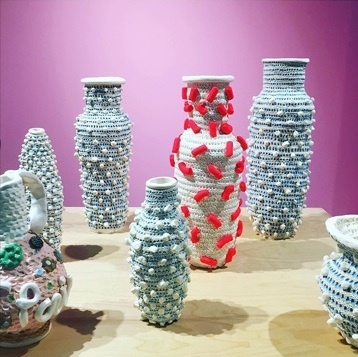 The exhibition of of nine contemporary indigenous Australian women artists travels to Florida, Arizona, Nevada, and Washington DC, before it finishes in Vancouver in early 2019. 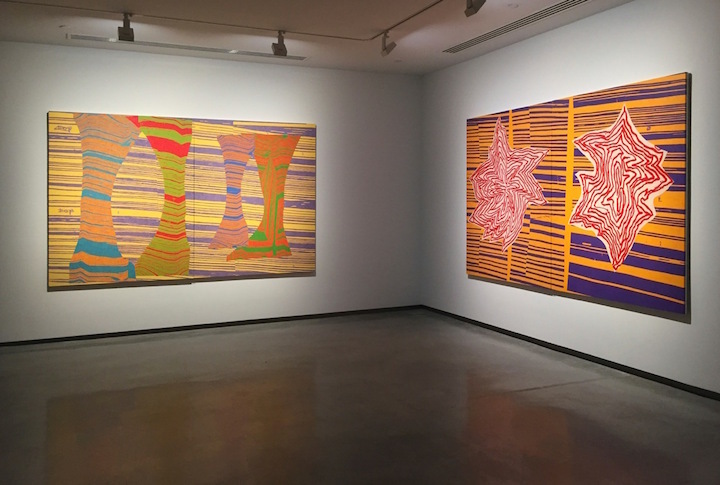 Emily Kame Kngwarreye is included in "Who's Afraid of Colour", An unprecedented survey of over 100 Indigenous Australian Women artists from 1990 to the present. 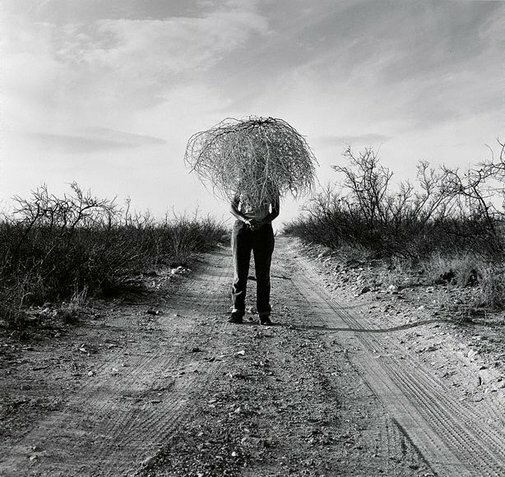 The exhibition is drawn from the NGV collection, and includes all media from traditional woven baskets and bark paintings to contemporary paintings, photographs and video. 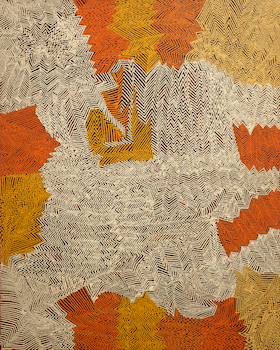 Also included are Papunya Tula artists Wintjiya Napaltjarri and Tjunkiya Napaltjarri. 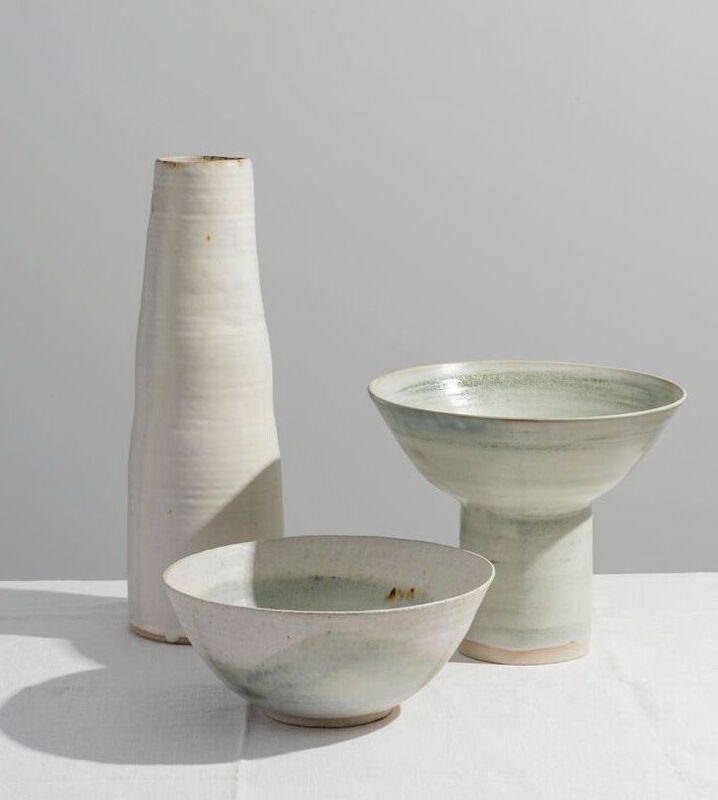 Simryn Gill is included in Landmarks, a touring exhibition of contemporary art, featuring works from the John Kaldor Family Collection at the AGNSW.